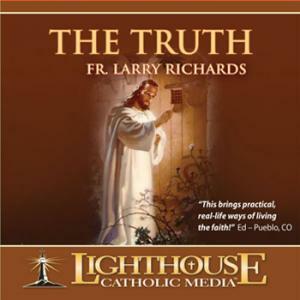 Talks from Father Larry Richards listed below can be found in the Lighthouse Catholic Media CD kiosks in the entrance of each church. Father Larry Richards serves as pastor of St Joseph Church / Bread of Life Community in Erie. He is also the Spiritual Director of the TEC (To Encounter Christ) Retreat Program for the Diocese of Erie. A gifted and captivating speaker, preacher and retreat master, Fr. 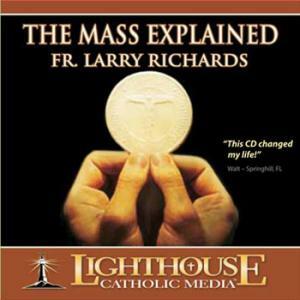 Larry Richards holds the answer to some of life's most profound questions. He speaks from experience as a pastor of an inner city parish, a high school chaplain, a counselor and evangelist. Fr. 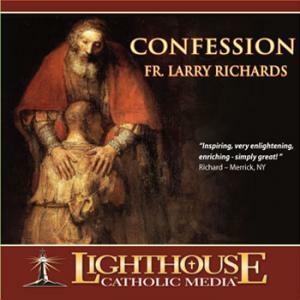 Larry Richards has directed hundreds of retreats, parish missions, and conferences for young and old alike. His inspirational talks and presentations, always authentic and enthusiastic, have changed the hearts, minds and lives of millions of listeners worldwide.